​Norwich City goalkeeper Tim Krul has spoken out on Rafa Benitez's decision to drop him from Newcastle's starting XI after spending 12 years with the Magpies. Having played under 16 managers, Krul may have felt that he would remain a Toon player for the rest of his career, but the Spaniard's decision to cut him from the squad meant the Dutch international had to look elsewhere for regular game time. Krul, 30, moved to the Tyneside club as a youth player, before moving through the ranks to the first team. Speaking to Dutch newspaper De Telegraph as per ​Sport Witness, Krul opened up on the time he spent at ​Newcastle. "They were twelve fantastic years in Newcastle. I have survived sixteen managers and if there is one coach who prefers to create his own Spanish goalkeeper, then so be it." Now at Norwich City, Krul has established himself as the first choice goalkeeper at the ​Championship. With his progress having been halted, he found himself in limbo, a problem he seemingly puts down to Rafa Benitez. Proving surplus to requirements, Krul spent time on loan in the Netherlands with both Ajax and AZ Alkmaar and on the south coast with Brighton. 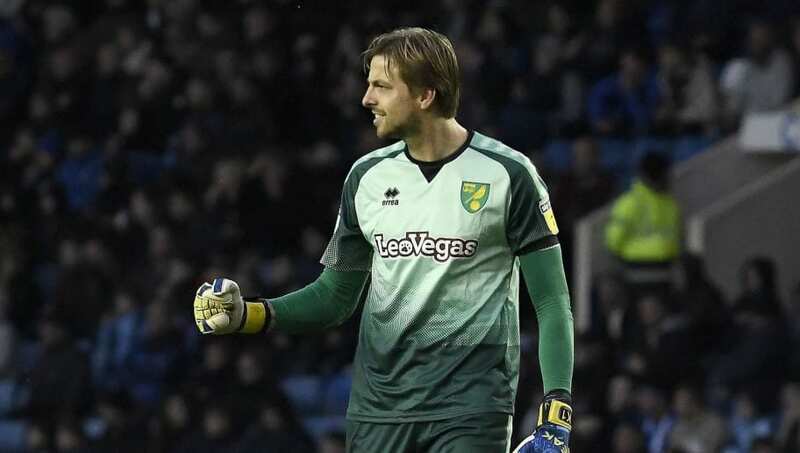 "To be honest I'm so glad I made the switch to other clubs, because that's how I found pleasure at Norwich"
A string of unsuccessful, injury blighted, loan spells proved a waste of time for Krul, and in the summer of 2018, he moved in search of consistent game time at Norwich City,. Having played 30 times for the Yellows so far this season, Krul has cemented his position as number one. Norwich beat ​Leeds in a convincing 3-1 win at Elland Road last time out, and sit at the top of the Championship, level on points with the Whites but with a better goal difference.